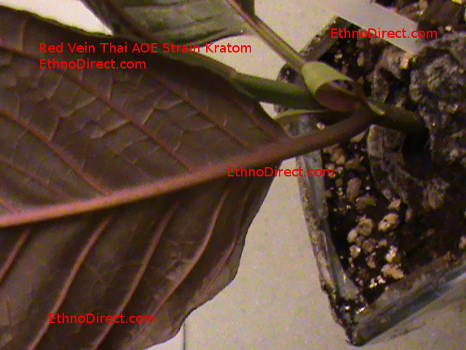 The Rifat Kratom Plant is a Red Vein Strain originally from Thailand. 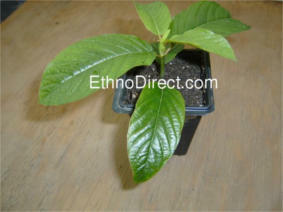 It is one of the most popular strains of Live Kratom plants. 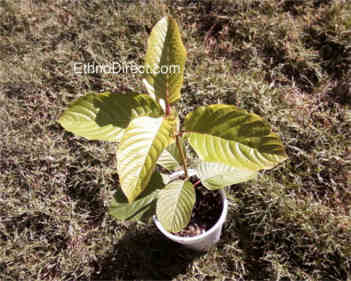 Rifat Kratom plants also seem to be one of the most hardy out of all five available Kratom plant strains. The Rifat is a great choice for people who are just starting out, because of the Rifat's hardiness, resistance to strong wind, rain and intense sunlight, We recommend this strain for beginner growers. 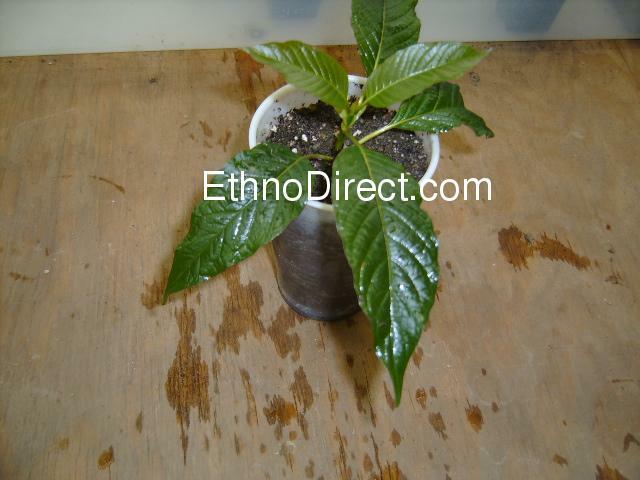 This Kratom plant is a must have for all collectors. 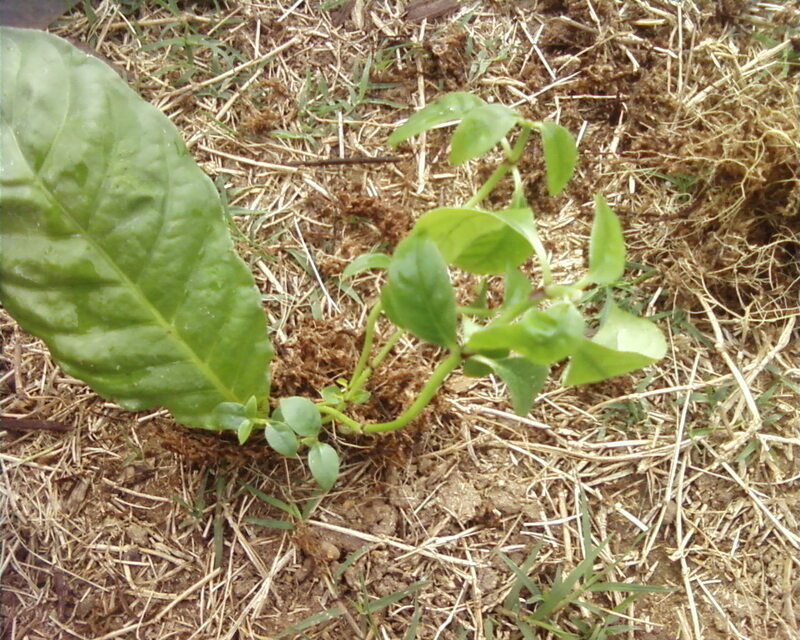 The Rifat Kratom plant strain grows very similarly to the Pink Vein Indo Kratom Plant as well as the Bumblebee Kratom Plant. They can grow very well in full direct sunlight, but can also grow well in partial shade. If you're interested and want to see the differences in each of the Kratom plants, Watch the video below. We might decide to include a 72 hour heat-pack in the winter, depending on the weather and temperatures at the time of shipping. 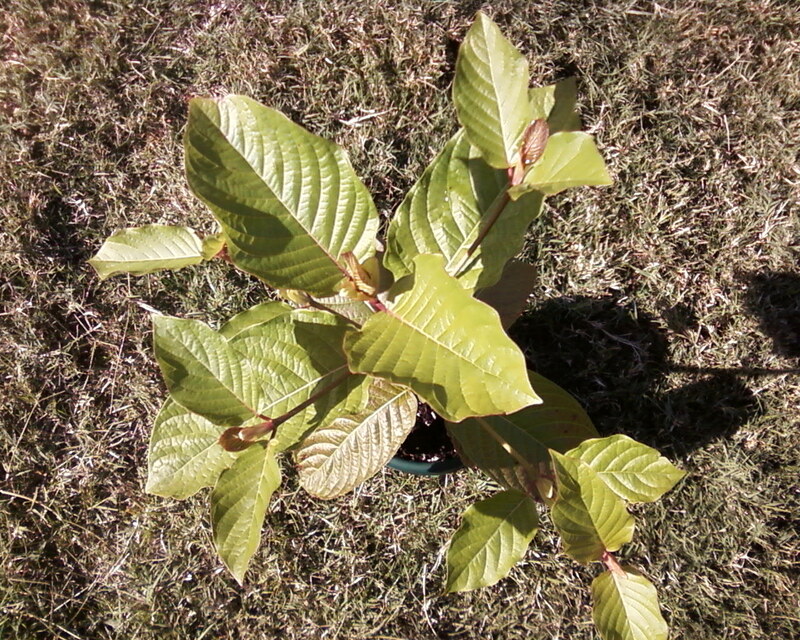 The Heat pack will keep your live Kratom plants at a warm temperature while shipping to colder areas. If you live in Florida, Texas or other warmer States, We may choose not to include a heat pack because the box could become too hot.